The holiday season is upon us and while you are visiting loved ones this year, we encourage you to think about their protection as they are getting older. Are they protected in case of an emergency? Has their home been proofed for fall hazards? 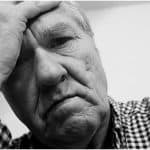 Considering that one in three elderly individuals will suffer from a fall each year, these are all great questions to think about; especially when dealing with aging loved ones who insist on staying in their home. 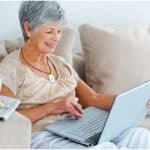 Your elderly parent may be doing great at living at home unassisted. However, the sense of added security and protection never hurts. So instead of buying your loved the latest, trendiest gift, why not give them and yourself piece of mind all year long with the gift of medical alert protection? There are so many reasons why a medical alert device makes a great gift and we will point out a few! It helps you save money in the long run! If you can hold off on the cost of assisted living or in-home care, a medical alert monitoring system is a great money saving option. Most systems are free and easy to install so you are not creating an extra chore along with your gift! 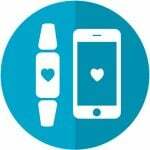 You can try a medical alert device with little to no commitment. You can even choose to pay for the monthly fee for your loved one for as long as you like! Medical monitoring systems give the recipient the gift of a worry-free living environment, knowing that help is at their fingertips in case of an emergency. Medical alert devices can be worn a number of ways and be discretely hidden. 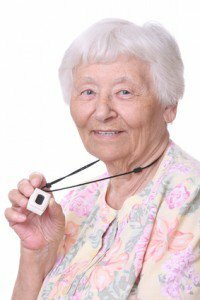 Help your loved one live at home longer with the use of a medical alert device. We just know they will appreciate this practical and thoughtful gift!